#77 Adapter Shank (Short) Classic - going batty! 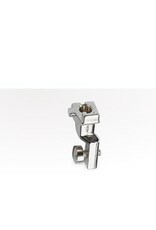 Adapter shank # 77 (short) is the shortened version of Adapter shank # 75 (standard). 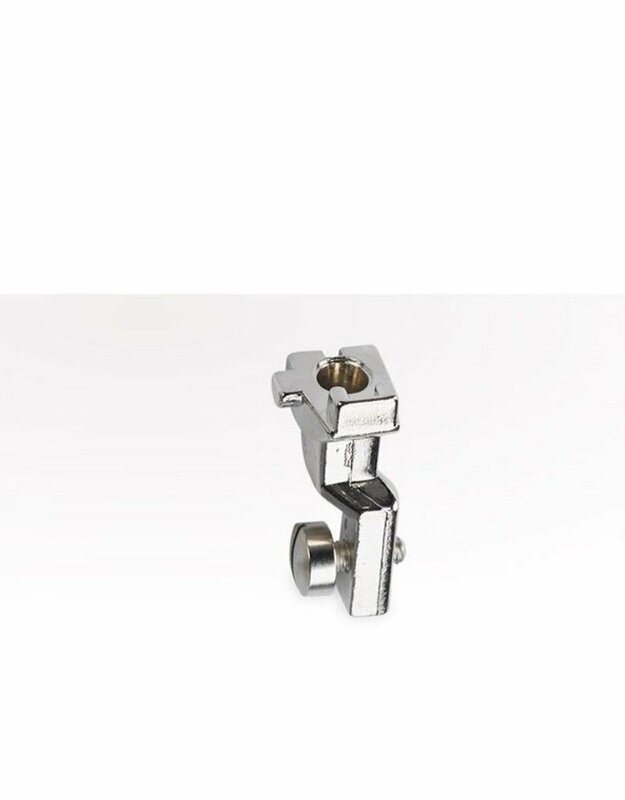 Serving as a connecting piece between needle bar and accessory, Adapter shank # 77 allows other manufacturers’ presser feet to be used on BERNINA machines. If these feet are short-shanked, they won’t fit on the machine’s standard holder without an adapter. By contrast, Adapter shank # 75 (standard) is used e.g. with BERNINA sewing accessories such as Simple binder # 85 or Ruffler attachment # 86. Please note that, unlike with the Simple binder, the special BERNINA Binder foot # 95 is to be used for binder attachments for pre-folded (# 87) and unfolded (# 88) bias tape. This will ensure the optimal functioning of these presser feet. Discover Adapter shank #77 (short) for the hassle-free attachment of short-shanked presser feet!